"Our fantastic people ensure you will receive a professional linen service with the personal touch." 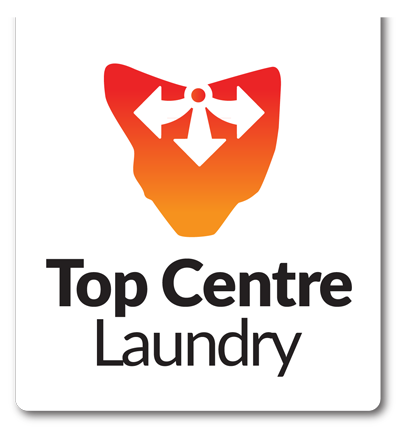 At Top Centre Laundry we have a fantastic and dedicated team exceeding 50 employees, some of whom have been with us in excess of 25 years. Our experience is second to none. We ensure that all of our employees are fully trained in the latest equipment and procedures, and are well informed of current health and safety standards.